The property has already leased all of the one- and three-bedroom units due to the high demand for affordable housing as well as the convenient location at 4366 Campus Drive. 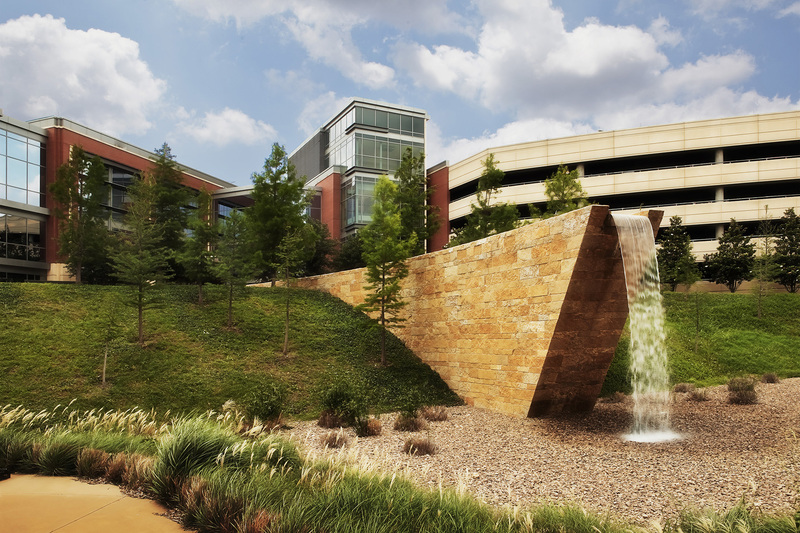 Campus Apartments sits across the street from a Trinity Metro bus stop and within walking distance to the Tarrant County Resource Connection and O.D. Wyatt High School. The community features an elegant clubhouse with business and fitness centers and an activity room; swimming pool, playground and dog park. Due to heavy rainfall Southlake experienced in September, Champions Club will not open as planned in December. We are working diligently to make up as much time as we can and currently anticipate opening in February. We appreciate your understanding and can’t wait to serve you at Champions Club. Be sure to visit our website and follow us on Facebook to receive the latest Champions Club updates. If you have already purchased your membership, your account will not be charged again until April 1, 2019 or 30 days after the facility opens to the public, whichever date is greater. Sneak peek tours will still be available to our pre-sale members. We’ll be posting the information as soon as we set our dates. It’s not too late to purchase a pre-sale membership! Visit our membership page for all the details. We are here to answer any questions you may have! Please give us a call at (817) 748-8955 or email us at memberships@TheMarqSouthlake.com. Victory Forest Community Center, 3427 Hemphill St., will celebrate its grand opening with a day of festivities from 10 a.m.-4 p.m. March 3. The event will kick off with a ribbon-cutting ceremony, followed by remarks from community leaders, performances by local dance groups, demonstrations by fitness and martial arts instructors, and much more. Tours of the new facility will be offered regularly, so visitors can learn more about its amenities and the variety of programs currently being offered. Victory Forest has been designed with the community in mind, offering a variety of patios, multipurpose rooms, a state-of-the-art teaching kitchen and an outdoor courtyard where residents can host children’s birthday parties, graduation get-togethers, family reunions, bridal showers or company events. Additionally, Victory Forest offers a variety of enriching programs for all ages. Kids can participate in the center’s After School Program, or an assortment of classes ranging from ballet to martial arts; families can take part in story time or other activities with their toddlers, and adults can socialize while painting or playing pickleball. Special events will also be held to coincide with holidays or other occasions. Similar to Chisholm Trail Community Center, which opened in 2014, Victory Forest has a 2,000-square-foot fitness room filled with cardio machines, strength equipment and free weights — everything one could need to meet their fitness goals. For families on the go, the center offers Kids Play to keep children engaged and having fun while their parents squeeze in a workout. Fitness memberships for the center are currently on sale as part of an early-bird discount. People who purchase a fitness membership — a separate cost from base center membership — prior to the center’s grand opening on March 3 will receive a 20 percent discount off standard rates. Those who are interested in purchasing a center or fitness membership, renting the venue, or signing up for one of Victory Forest’s classes can do so online. Tarrant County College’s newest campus, TCC Connect, officially will open its doors to its new location housing administrative offices for eLearning and Weekend College. FORT WORTH, Texas (May 11. 2017) – Virtual learning has a new address at Tarrant County College. Next week, TCC Connect Campus, responsible for eLearning and Weekend College, is showing off its new open spaces as TCC’s sixth campus. be present for the TCC Connect Campus Opening and Ribbon-Cutting Ceremony on Thursday, May 18, from 4:30 to 5:30 p.m. The celebration will be preceded by virtual and face-to-face tours of the new location at 444 N. Henderson Street. Parking for TCC Connect is available in the TCC Parking Garage at the corner of Belknap and Cherry Streets. fully online programs and confers five associate degrees and 13 certificate programs online. TCC Connect provides an eLearning course inventory of more than 350 courses and more than 1,100 classes. For the first time, TCC Connect offered classes during Maymester – 20 courses from May 12 to May 26. TCC Connect also is offering 564 classes in two five-week sessions during the summer. Students can register for summer 2017 classes through May 29. Summer classes begin June 5. Information about enrolling in TCC Connect is available by contacting TCC Advising at kellie.brown1@tccd.edu or by calling 817-515-8025. The Historical Preservation Committee is proud to present to the community a new Blacksmith Shop on the grounds at Heritage Park.